We deliver exclusive Belgian chocolate gifts in Belgium, The Netherlands, Luxembourg, United Kingdom, Hungary, Italy, Poland, Denmark, Germany, Austria, Czech Republic, Slovakia and France. All our chocolate gifts are accompanied by a wishcard with your own personal message. 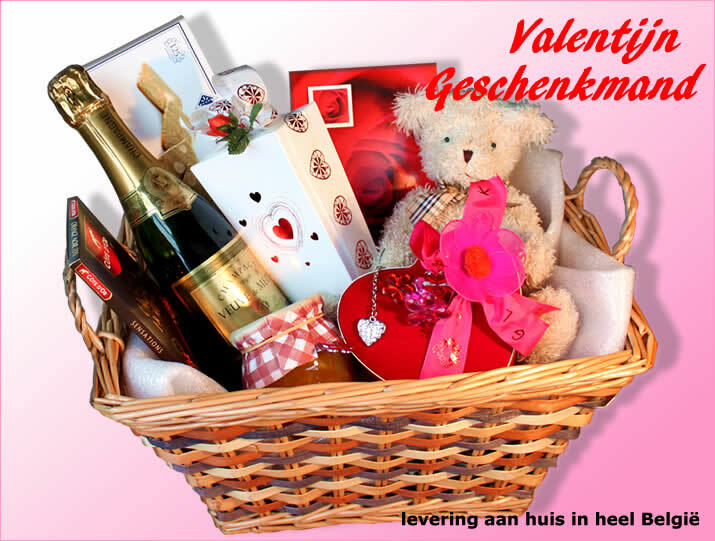 Order today for next day delivery (benelux countries) or any other day of your choice.